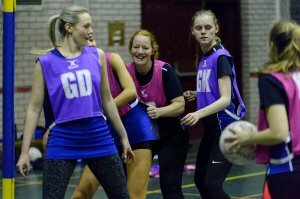 Whatever stage your club is at, however big or small, there are many resources that can help you. Whether you are delivering traditional sport or informal physical activity, there is help on hand. 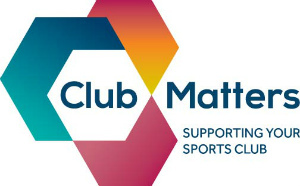 Club Matters is a one-stop-shop for sports clubs and groups. It provides support and guidance on all aspects of running a club whether it is large, small, formal or informal. It offers free, simple support including several interactive tools to help you understand where your club or group could improve. Everything can be accessed for free with some elements such as the workshops requiring you to register on the site, to do so click here. Clubmark aims to make sure the nation's sports club infrastructure is safer, stronger and more successful and stands for higher standards of welfare, equality, coaching and management in community sports clubs. It will show that your club provides the right environment ensuring the welfare of members and encouraging everyone to enjoy sport and stay involved throughout their lives. For more information on Clubmark and details of how you can register, click here. 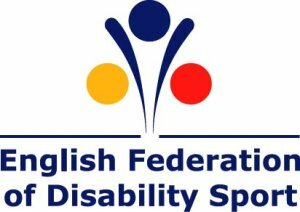 English Federation Disability Sport's (EFDS) Inclusion Club Hub tool helps clubs include more disabled people in their activities and shouldn't take more than 15 minutes to complete. STEP 2: View your club's personalised toolkit that has been created through the results you provided. The toolkit will give you ideas, methods and resources to ensure everyone has a positive club experience. STEP 3: Download the action plan template provided to plan for how your club can become more inclusive. The EFDS also have lots of resources about working with disabled people, from impairment specific information to an inclusive communications guide. To visit their resources page, click here.